A seamless process from start to finish. 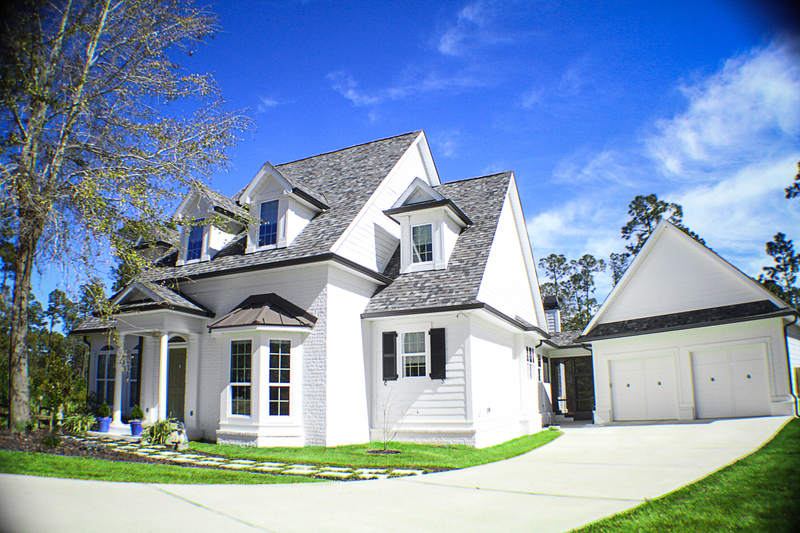 K W Homes has been helping clients design and build their custom dream homes for over 25 years. During that time, we have come to recognize how important the design and build process is to ensuring a high level of satisfaction for our clients. As a K W Homes client you will enjoy an experience that’s unique to the home building industry. We can make this claim because we have taken the time to design our business operations in support of customer satisfaction. Building a custom home requires the creativity and expertise of a large number of professionals, and we have learned that organizing this group as a team greatly facitilitates the success of the process. At K W Homes, this team is guided by the firm’s principle, Kevin Ward – his leadership provides a virtually seamless move through the various design and build processes. Our goal is to provide high quality custom homes, at reasonable prices, while maintaining an enjoyable client experience throughout the process. Let us show you how seamless homebuilding can be. Contact Kevin today and lets start to build your new home together.